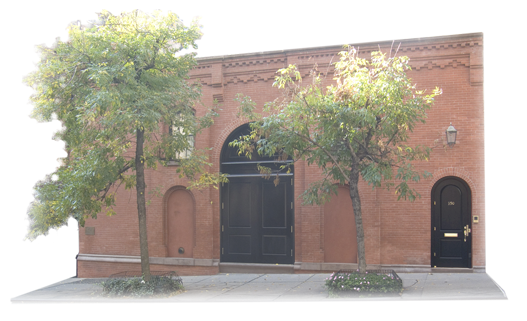 is a non profit theater group in a landmarked building on Sniffen Court at 150 East 36th Street in New York City’s Murray Hill. Major Productions have been mounted and performed entirely by members several times a year in an unbroken succession dating to the Club’s founding in 1884. The Club’s plays, Special Projects and seasonal social events are open to members and their guests. © 2019 Amateur Comedy Club NYC.